When you’re setting up your speaker system in your home, it’s hard to spend even more money on the perfect set of speaker stands. While you can easily find cheap ones, they don’t all look as nice as these ones, which where assembled from IKEA furniture bits. LOOK has just announced more details about their new 695 road frame. This frame is supposed to weight about 900g and comes with an oversize BB, just like the TT frame 596. These amazing lamps that were made from old plumbing bits sure look great, but their cost is a bit much in our opinion. It’s true that these lamps look pretty easy to make yourself. That’s why we found a couple of resources for you to make your own Kozo lamps. Summer is upon us, and a lot of use spend the days nicely cooled off in our offices thanks to the AC. When it’s time to clock off, it’s time to enjoy what’s left of the day, come home and have a great time. We’ve put together some of the best tips and tricks that will make your outdoor parties a success, whether they’re held on a beach, at camp, or in your backyard. 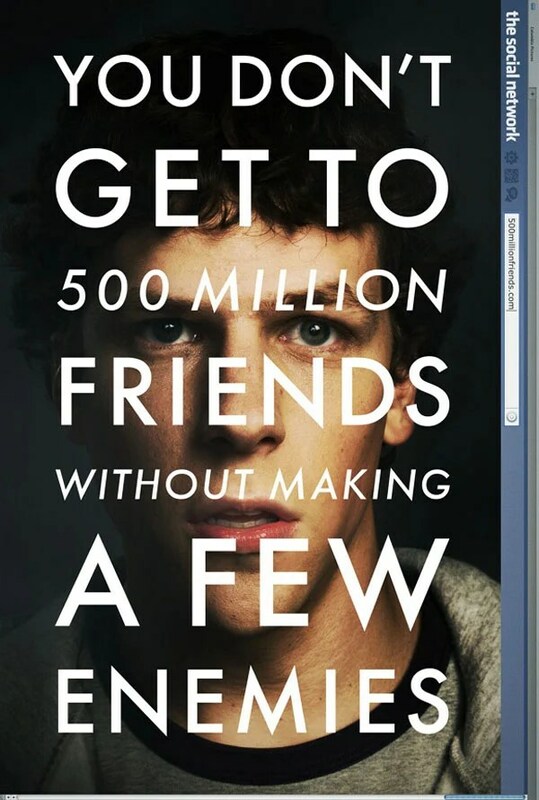 The Social Network Movie Trailer: Are You Still Using Facebook? Are you still using Facebook? Of course you are. Well, this October, you will be watching it on the big screen, because Mark Zuckerberg’s story will come to your neighborhood multiplex, courtesy of acclaimed director David Fincher. 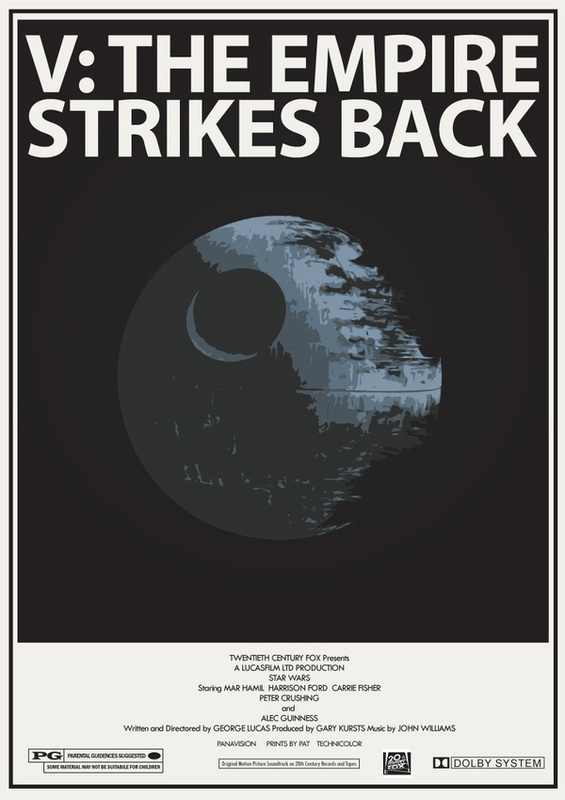 Pat Langton put together these nifty retro Star Wars posters. The only beef that I have is that I thought that Star Wars was already retro… Still, it’s always cool to see a re-interpretation of my favorite trilogy, by this I mean the original trilogy, not the new one!